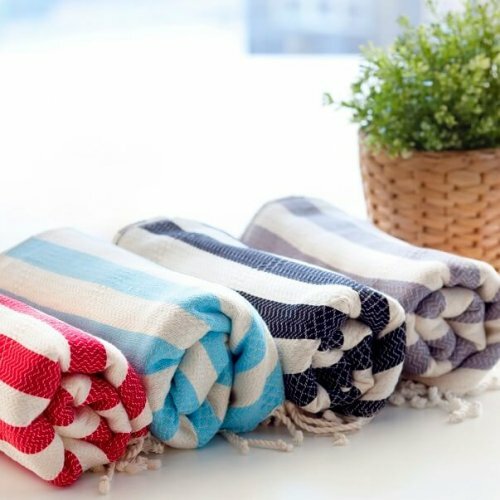 Indulge yourself with these absorbent and hand-loomed bamboo hammam towels. 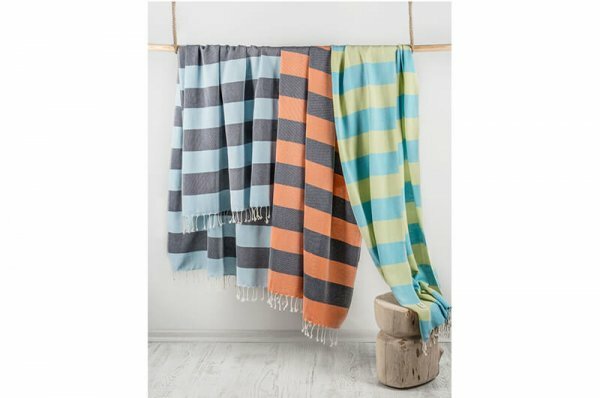 Lush Bamboo Hammam Towels are ultra cosy and surprisingly compact due to the combination of cotton and bamboo. 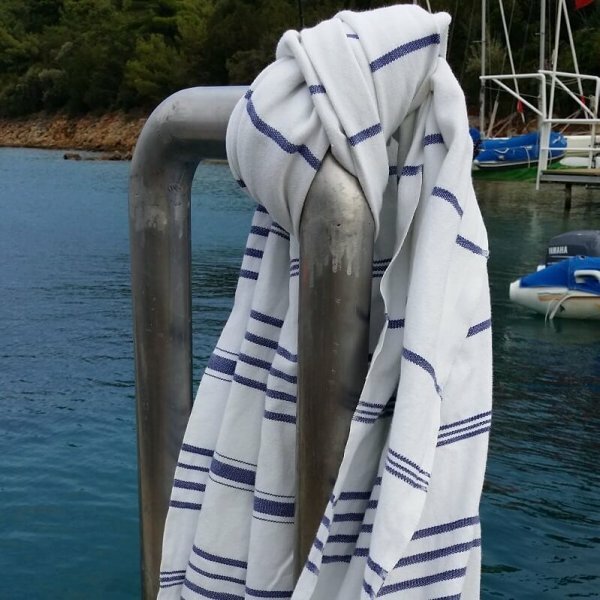 These towels are superb for travelling, sailing, camping & caravanning and for anything outdoors thanks to their lightness. They are equally brilliant for sports bags and swimming kits. 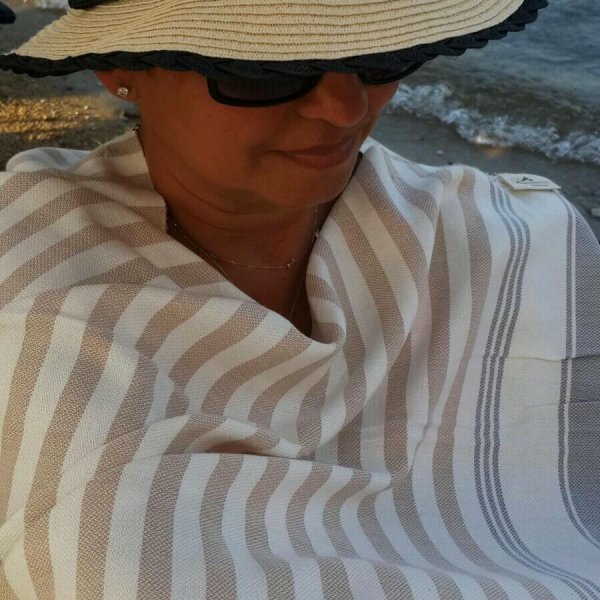 You can wear it as a beach sarong, a handy spa wrap. Being compact and tidy, it is easy to fit it in a handbag of any size. Lush helps reduce the pile of washing drastically and save you money on electricity bills. They are fantastically quick drying towels. 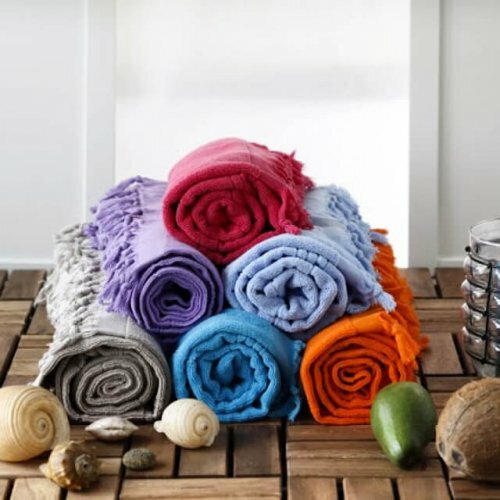 You will find them nice & dry, softer and more absorbent after each wash. They are ideal for active and practical living to ease the demands of the modern world leaving some extra time for other things in your agenda. A unique gift for active souls who favour urban functionality and stylish comfort for a totally different and highly- effective drying experience. Why don’t you think out of the box, and give it a try? You won’t regret it. 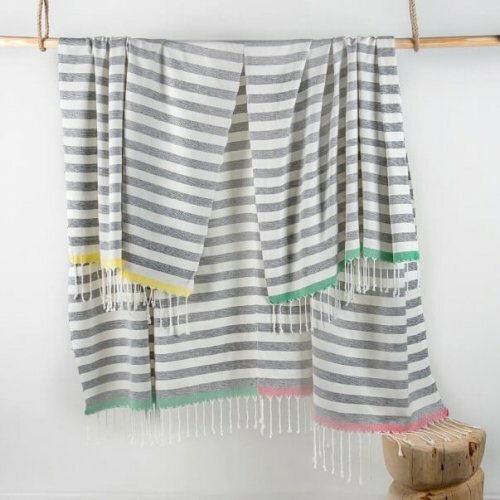 You can find the other Bamboo Beach Towels clicking the link here. Any irregularities in the patterns reflect the hand-crafted nature of the product and add to the uniqueness of your purchase. 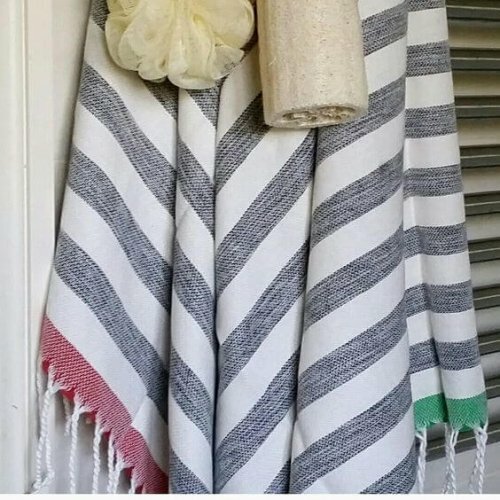 The yarns running along the side of the towel is part of its authentic nature. If you wish not to have them, you can cut them off. This will not damage your towel. very light and compact, great for holidays and exercising. very good value for money. I really like the vibrant green colour(it’s my favourite) also great to pack when your going out. It’s very absorbent and soft. 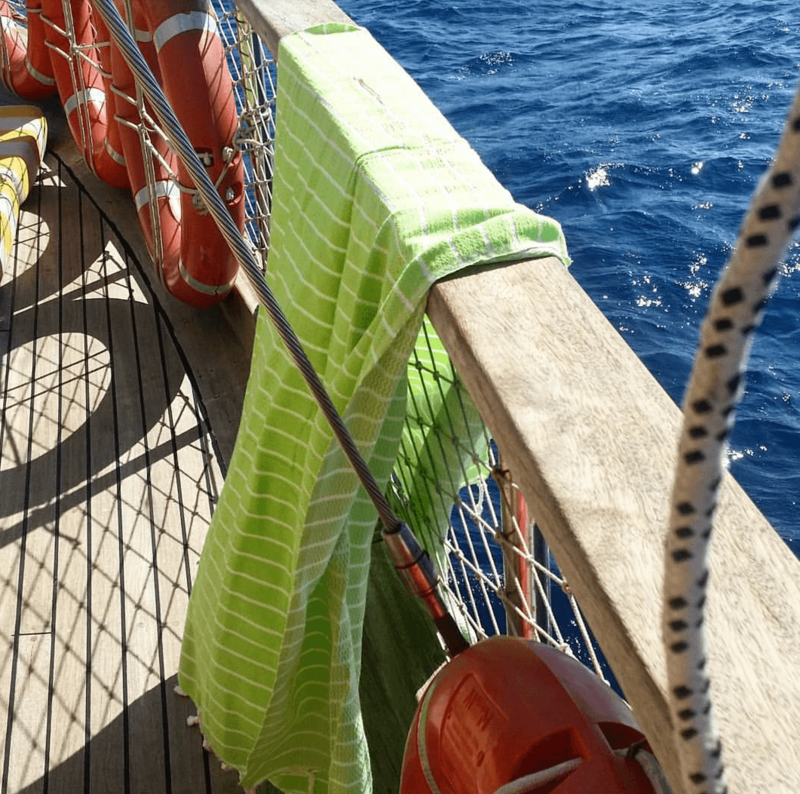 When I am going to the pool,beach or anything that sort, this is the best towel. 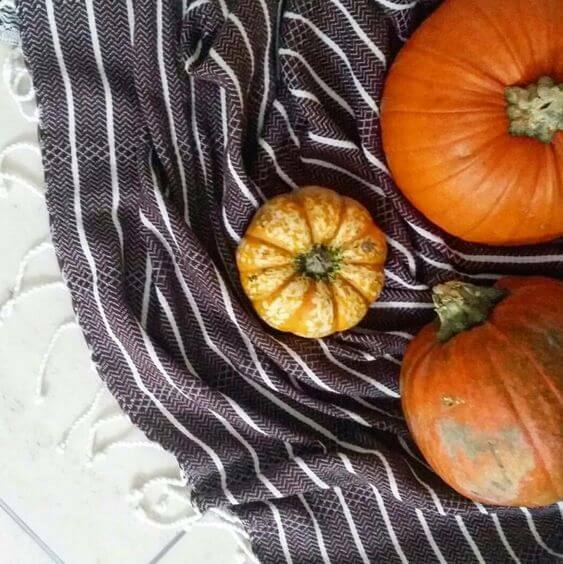 Love your products; light and soft towels; easy to pack and carry around and ideal for the holidays! Love my towel. Gorgeous, soft, handy. Very easy to dry.